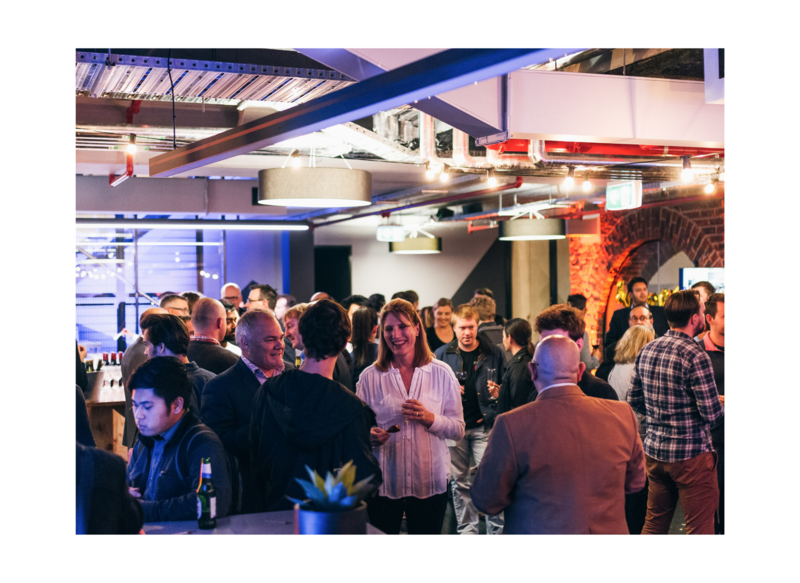 The launch event took place on 24th October, bringing together health innovators and the tech curious for an exciting night. You can check out the video here. Fiona Stanley Hospital will provide startups, entrepreneurs and technologists access to problems, data, clinical staff and the unique opportunity to connect with hospital decision makers responsible for driving innovation. This is a unique opportunity for startups to navigate Department of Health Procurement that has previously only been accessible to large multinational technology vendors. Spacecubed will provide the winning entrants Intensify Scholarships to help to progress their ideas after the weekend. 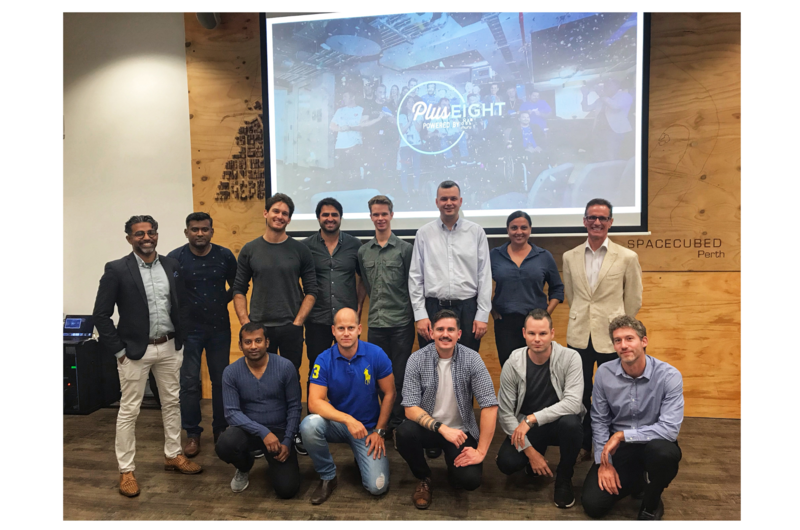 The top digital health startups will then be invited to apply to the Plus Eight Accelerator which includes over $40,000 in funding and a 6 month accelerator to make Australian startups into global businesses. 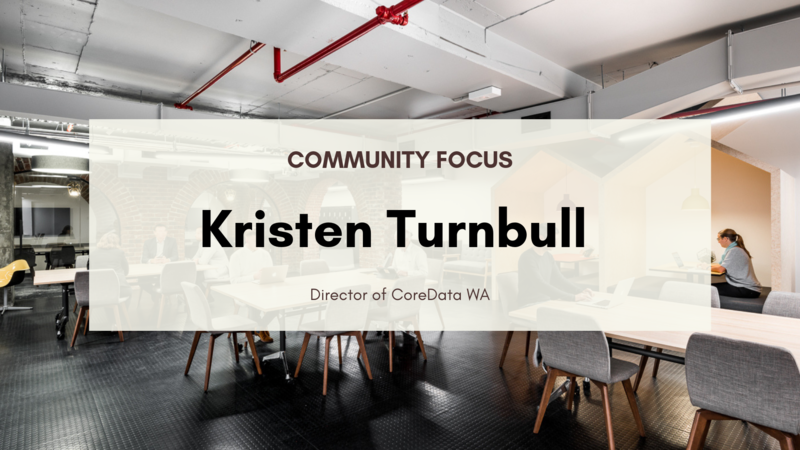 In support of the initiative, Professor Fiona Wood, Director of the Burns Service of Western Australia and co-founder of the Fiona Wood Foundation said the Hackathon provided the opportunity to be at the cutting edge of health solutions. No stranger to innovation, Professor Wood pioneered the spray-on skin technique, which greatly reduces permanent scarring in burns victims, and is used worldwide. 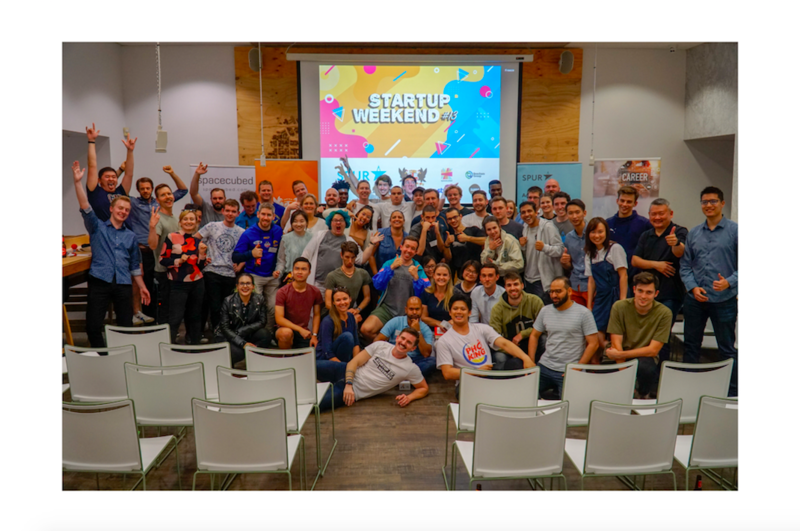 The initiative would not have been possible without the sponsorship provided by Health Engine, Fini Group and Aegis Aged Care, whose funding has made the hackathon a reality.